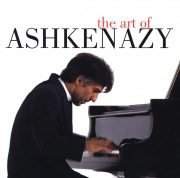 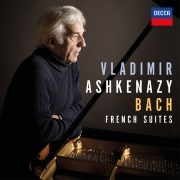 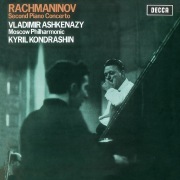 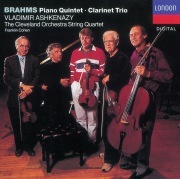 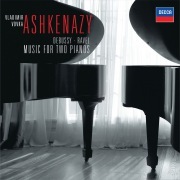 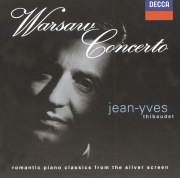 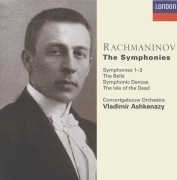 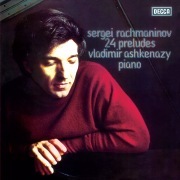 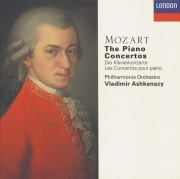 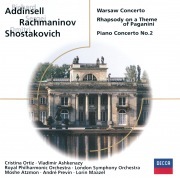 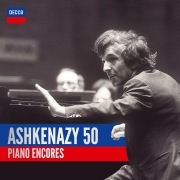 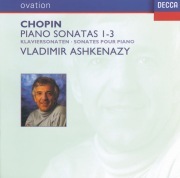 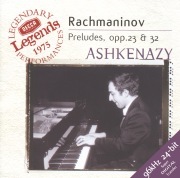 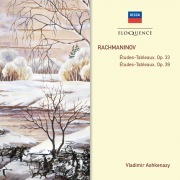 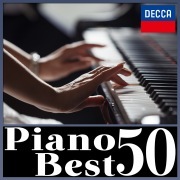 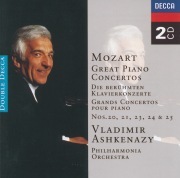 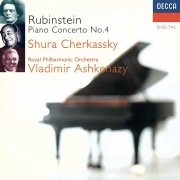 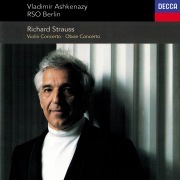 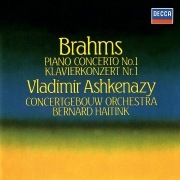 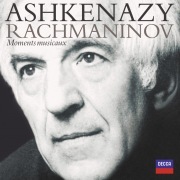 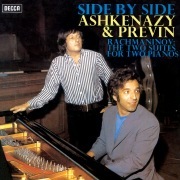 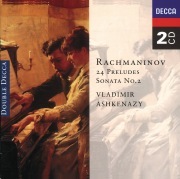 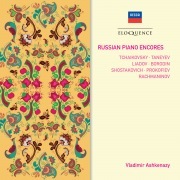 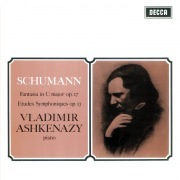 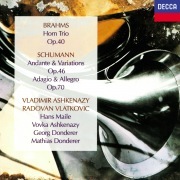 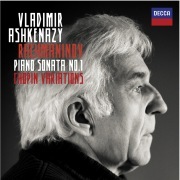 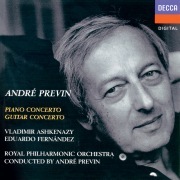 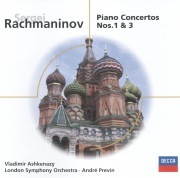 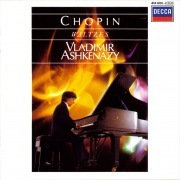 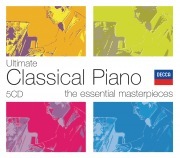 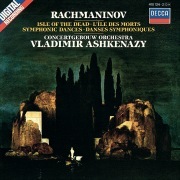 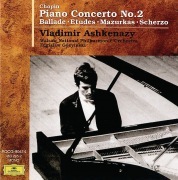 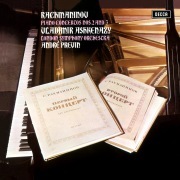 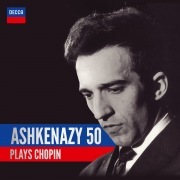 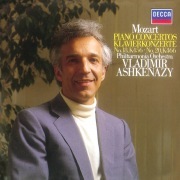 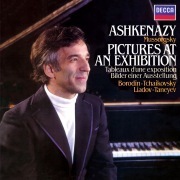 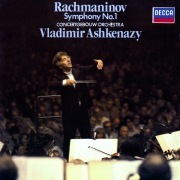 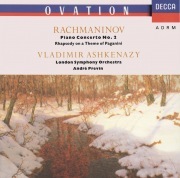 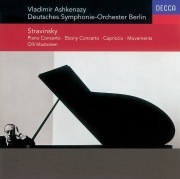 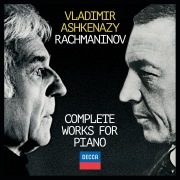 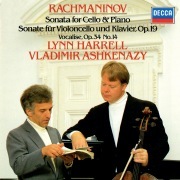 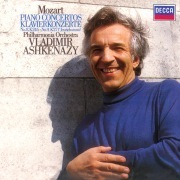 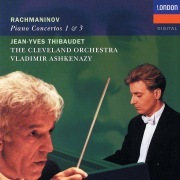 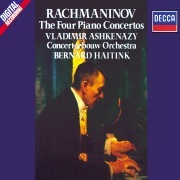 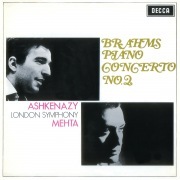 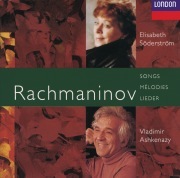 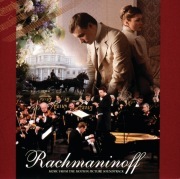 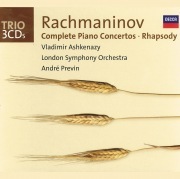 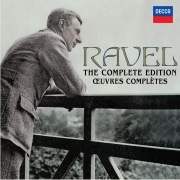 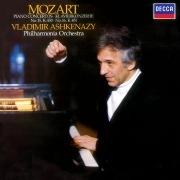 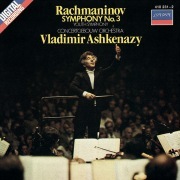 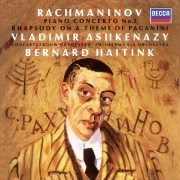 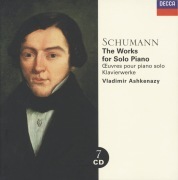 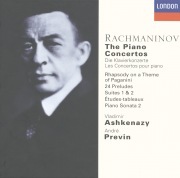 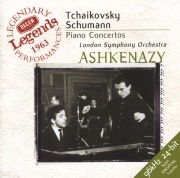 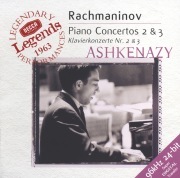 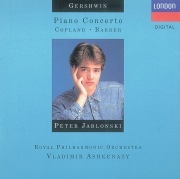 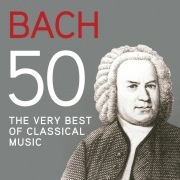 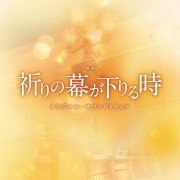 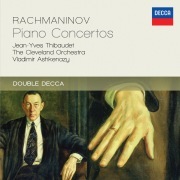 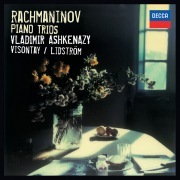 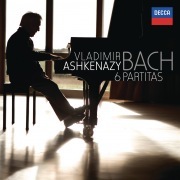 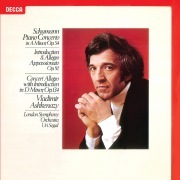 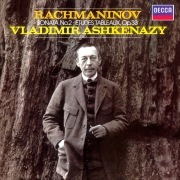 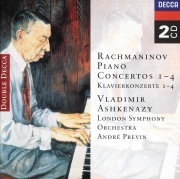 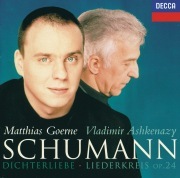 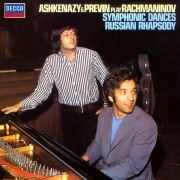 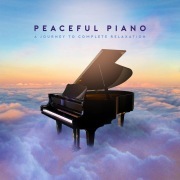 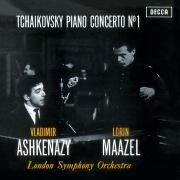 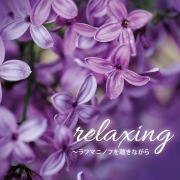 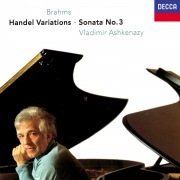 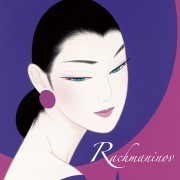 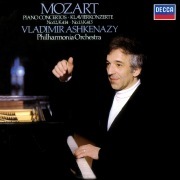 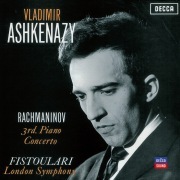 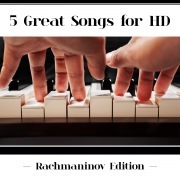 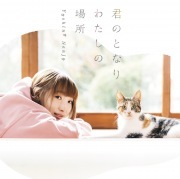 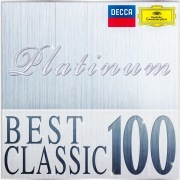 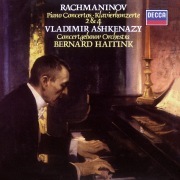 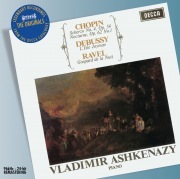 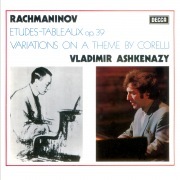 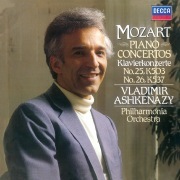 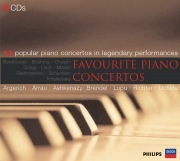 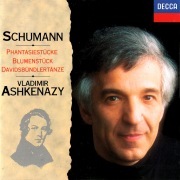 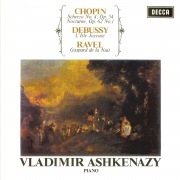 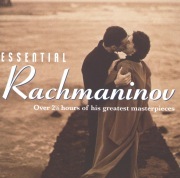 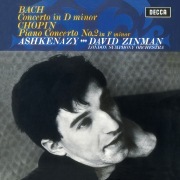 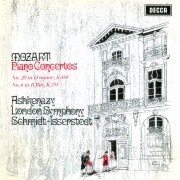 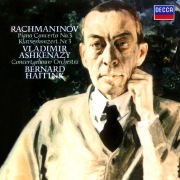 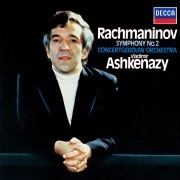 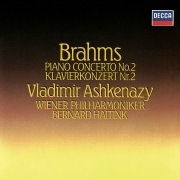 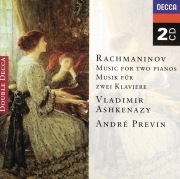 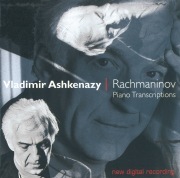 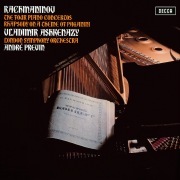 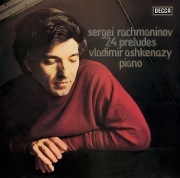 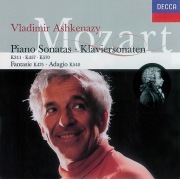 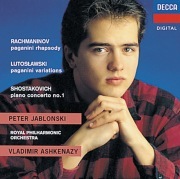 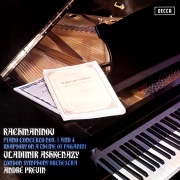 Rachmaninov: The Piano Concertos, etc. 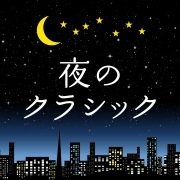 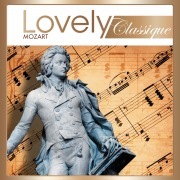 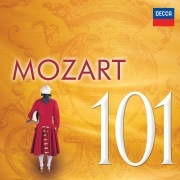 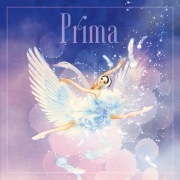 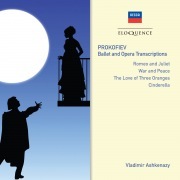 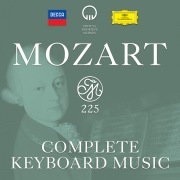 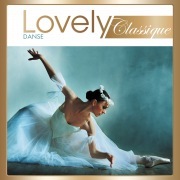 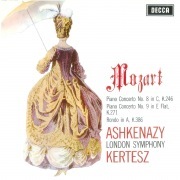 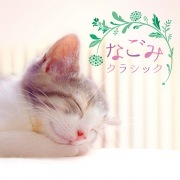 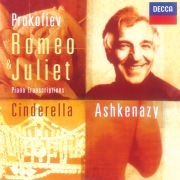 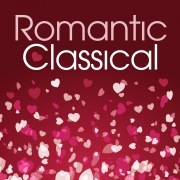 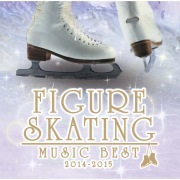 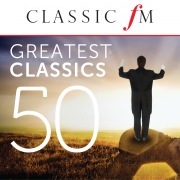 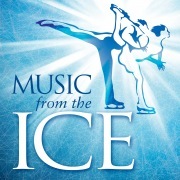 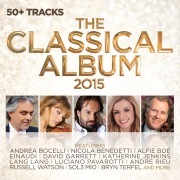 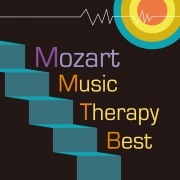 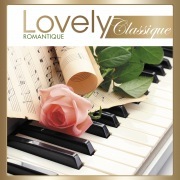 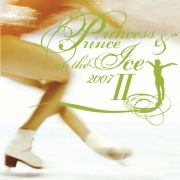 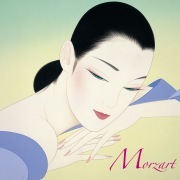 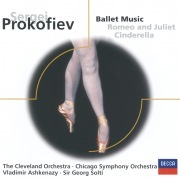 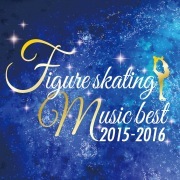 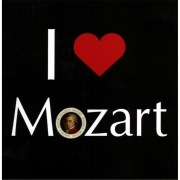 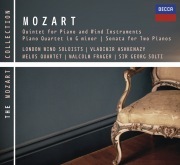 Prokofiev: Pieces from "Romeo & Juliet" & "Cinderella"
Favourite Mozart - Piano Concertos Nos. 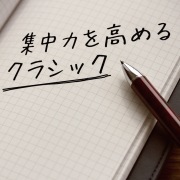 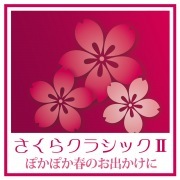 20, 21, 23, 27 etc. 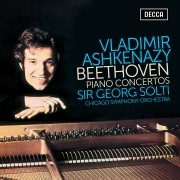 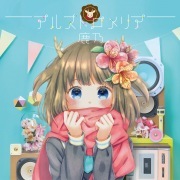 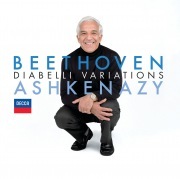 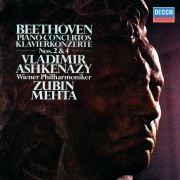 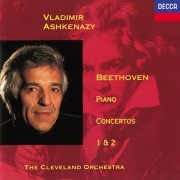 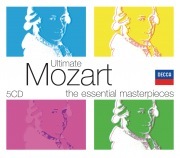 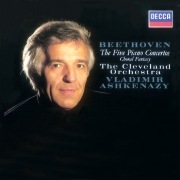 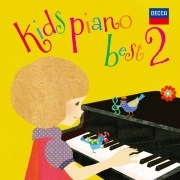 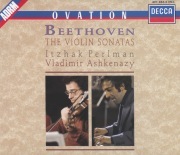 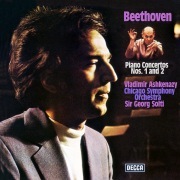 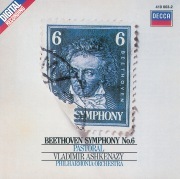 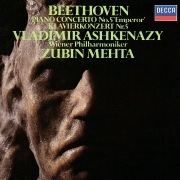 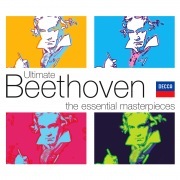 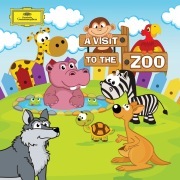 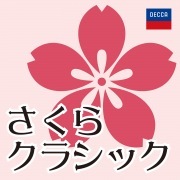 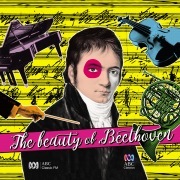 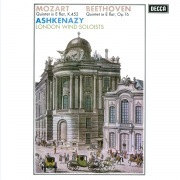 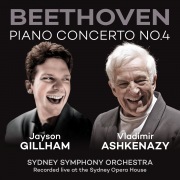 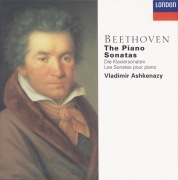 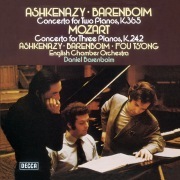 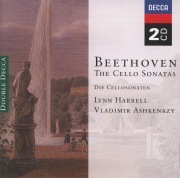 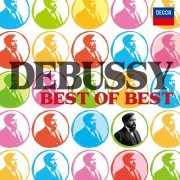 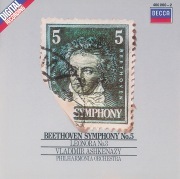 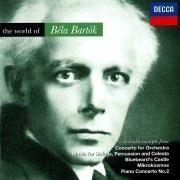 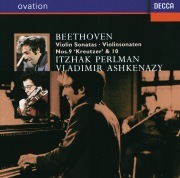 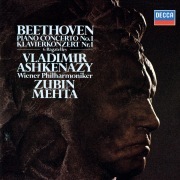 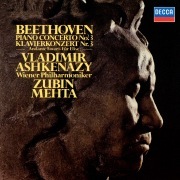 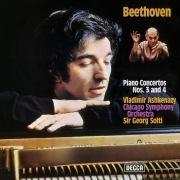 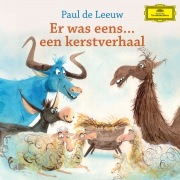 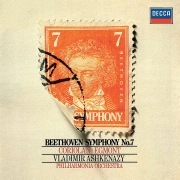 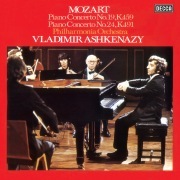 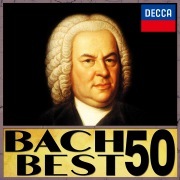 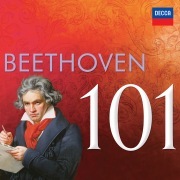 Beethoven: Piano Concerto No. 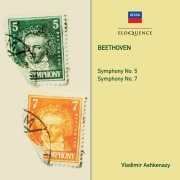 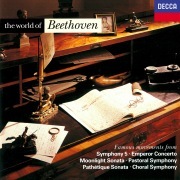 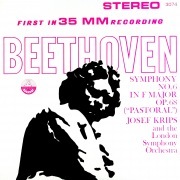 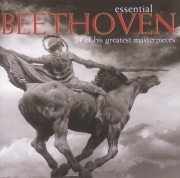 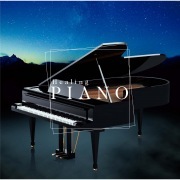 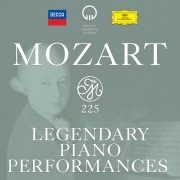 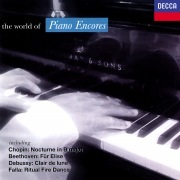 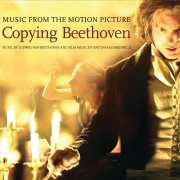 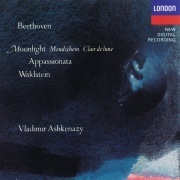 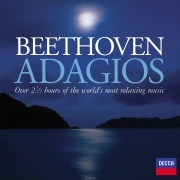 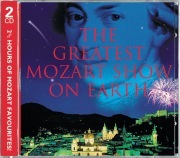 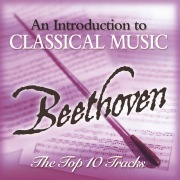 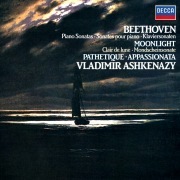 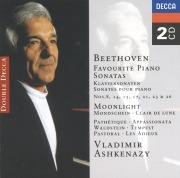 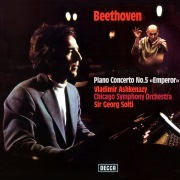 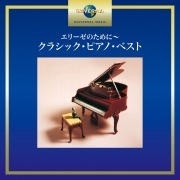 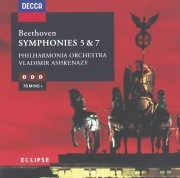 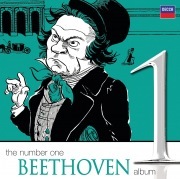 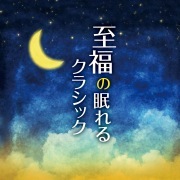 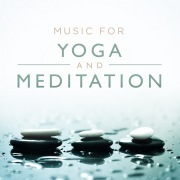 5 "Emperor"
Beethoven: Piano Sonatas "Moonlight"; "Appassionata"; "Pathétique"
Prokofiev: Piano Sonatas Nos. 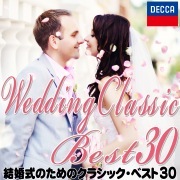 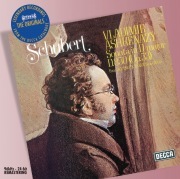 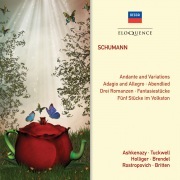 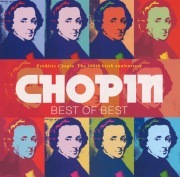 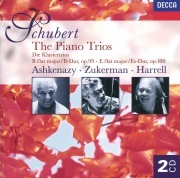 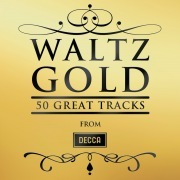 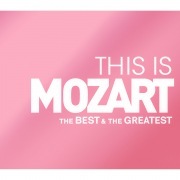 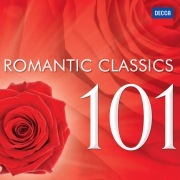 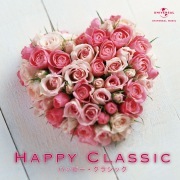 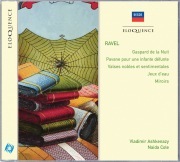 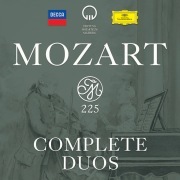 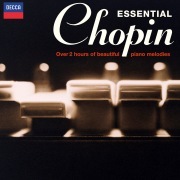 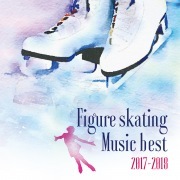 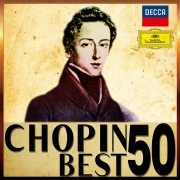 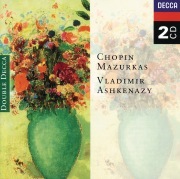 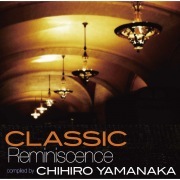 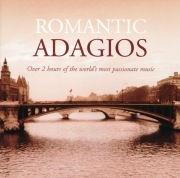 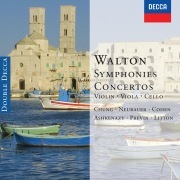 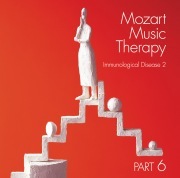 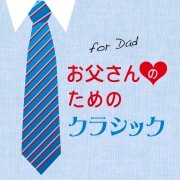 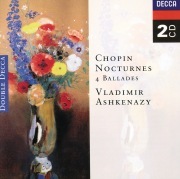 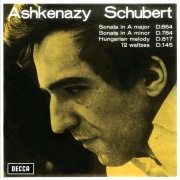 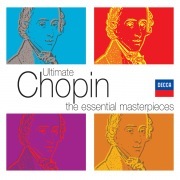 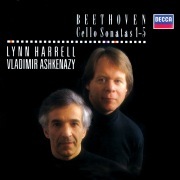 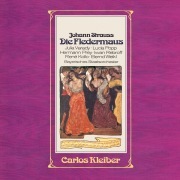 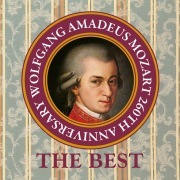 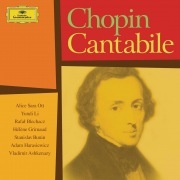 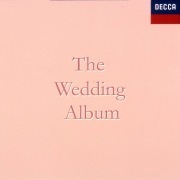 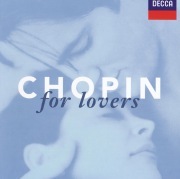 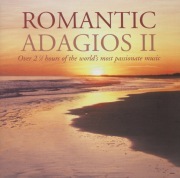 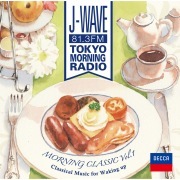 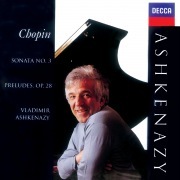 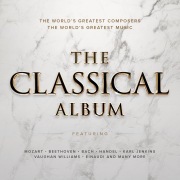 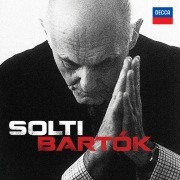 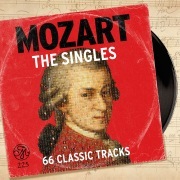 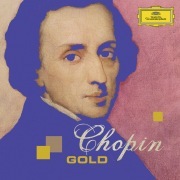 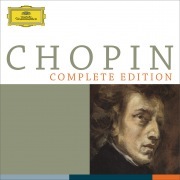 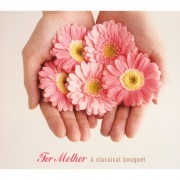 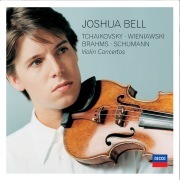 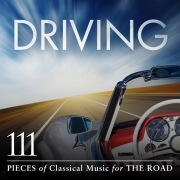 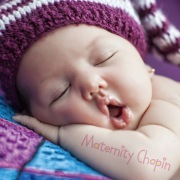 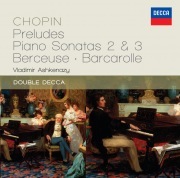 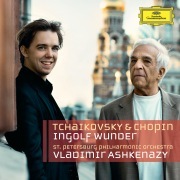 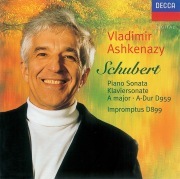 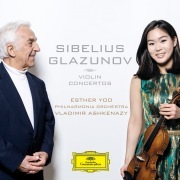 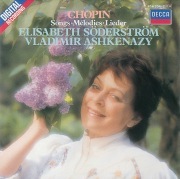 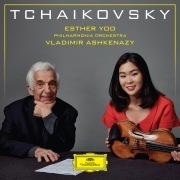 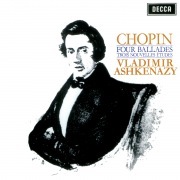 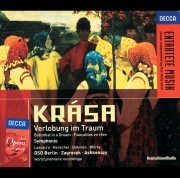 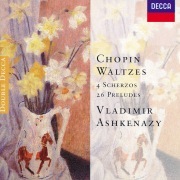 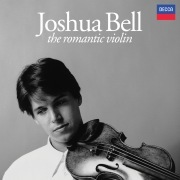 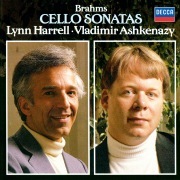 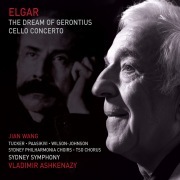 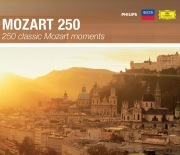 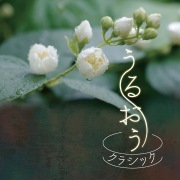 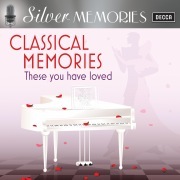 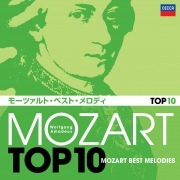 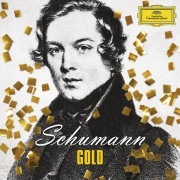 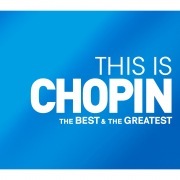 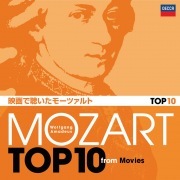 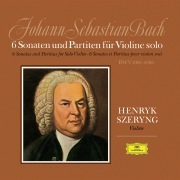 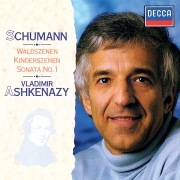 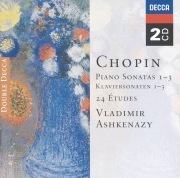 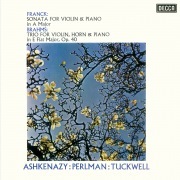 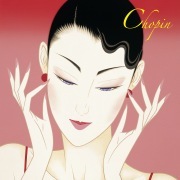 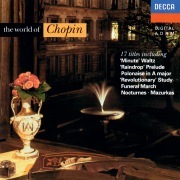 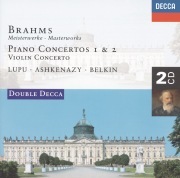 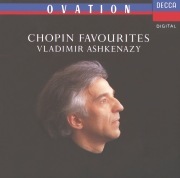 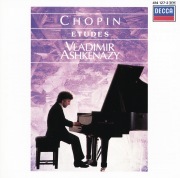 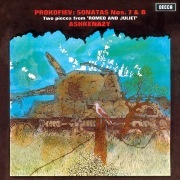 7 & 8; Two Pieces from "Romeo & Juliet"
Beethoven: Violin Sonatas Nos.9 "Kreutzer" & 5 "Spring"
Chopin: Piano Concerto No. 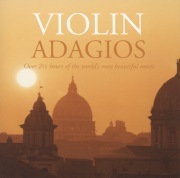 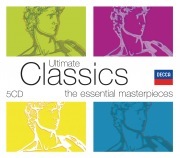 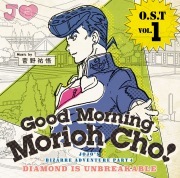 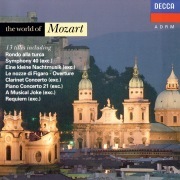 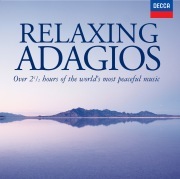 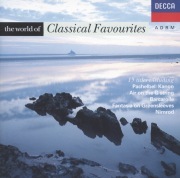 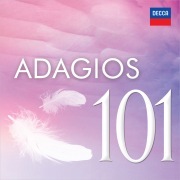 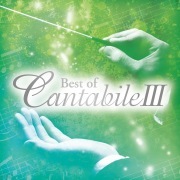 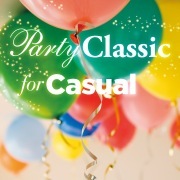 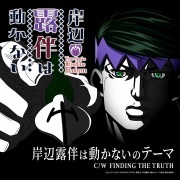 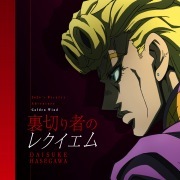 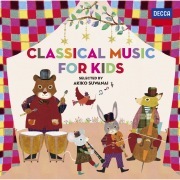 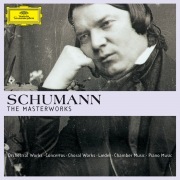 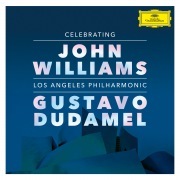 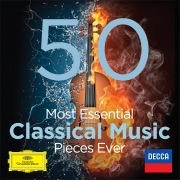 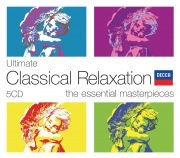 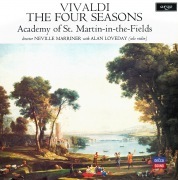 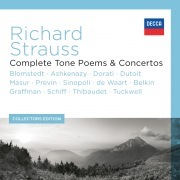 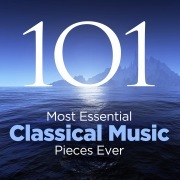 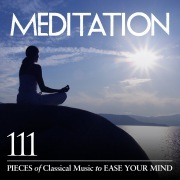 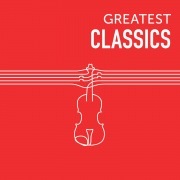 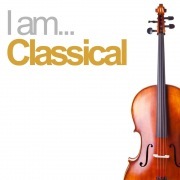 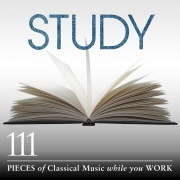 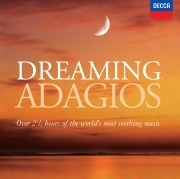 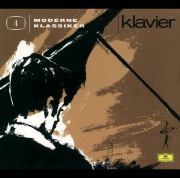 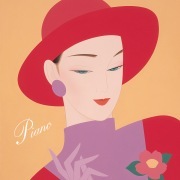 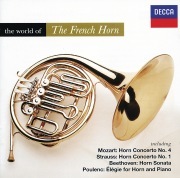 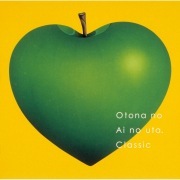 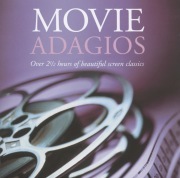 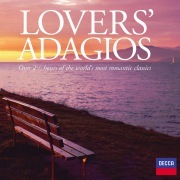 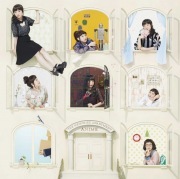 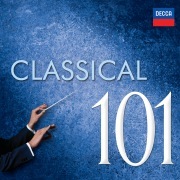 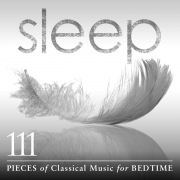 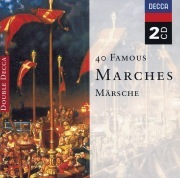 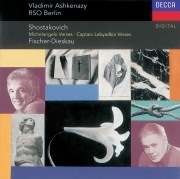 1; Andante spianato & Grande Polonaise; Variations on "La ci darem la mano"
Shostakovich: Suite on Poems of Michelangelo, etc. 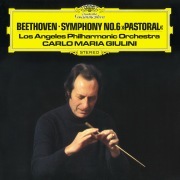 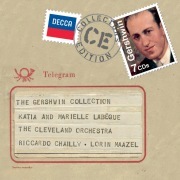 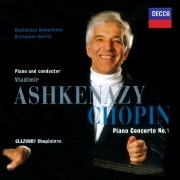 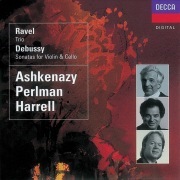 Gershwin: Piano Concerto/Copland: El salón Mexico, etc. 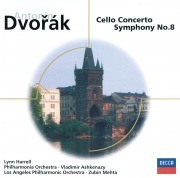 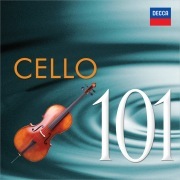 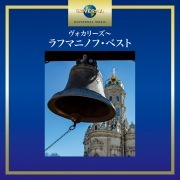 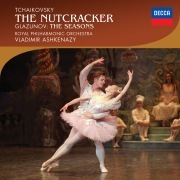 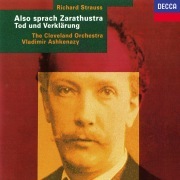 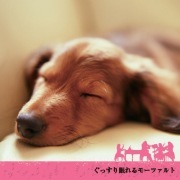 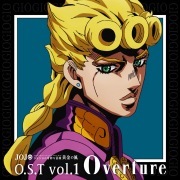 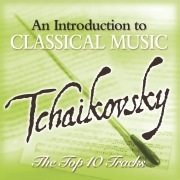 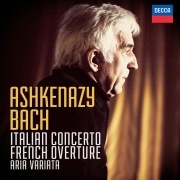 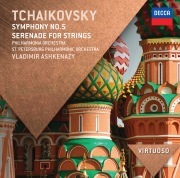 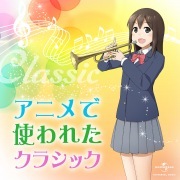 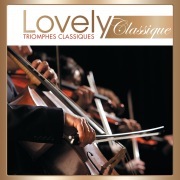 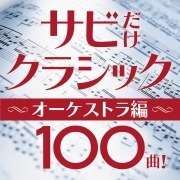 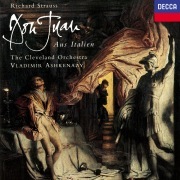 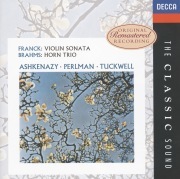 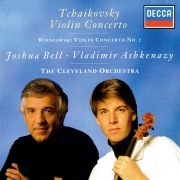 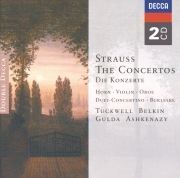 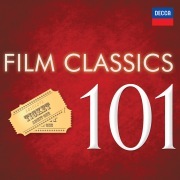 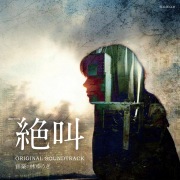 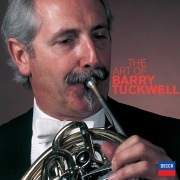 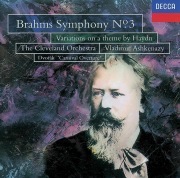 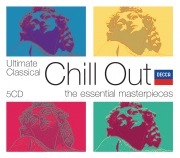 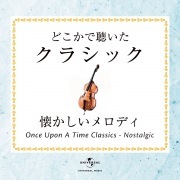 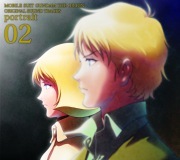 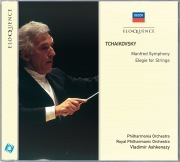 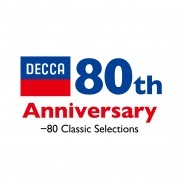 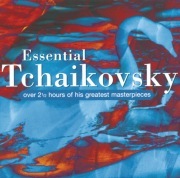 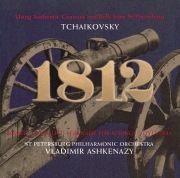 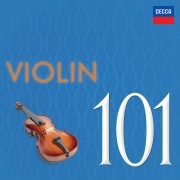 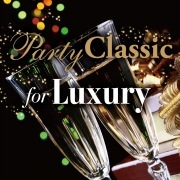 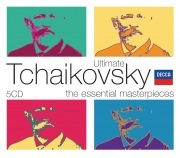 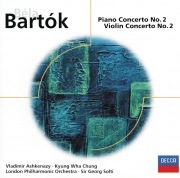 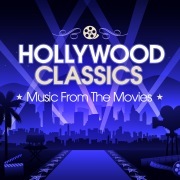 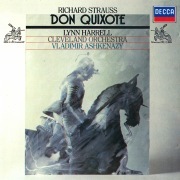 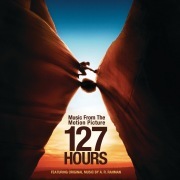 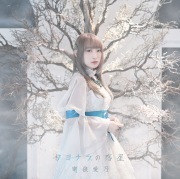 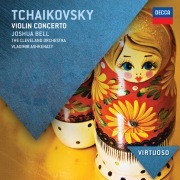 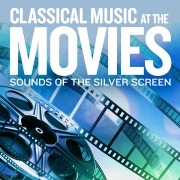 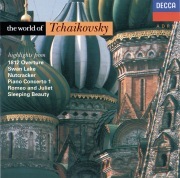 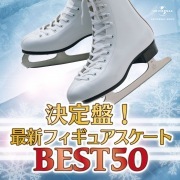 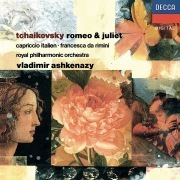 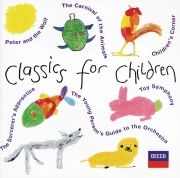 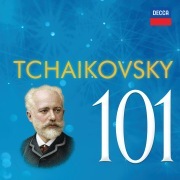 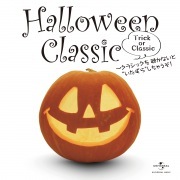 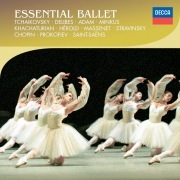 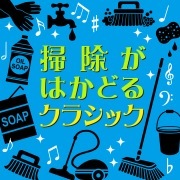 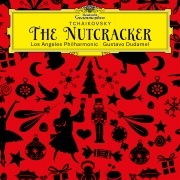 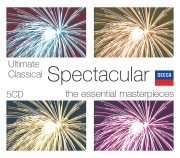 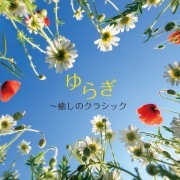 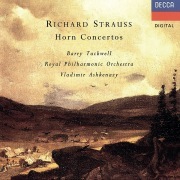 Tchaikovsky: 1812 Overture; Serenade for Strings; Romeo & Juliet Overture etc. 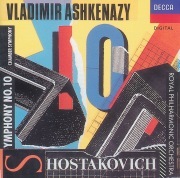 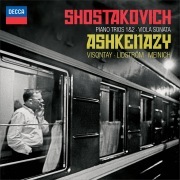 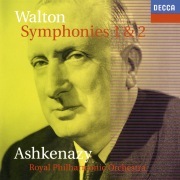 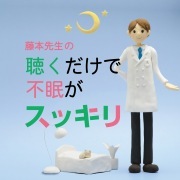 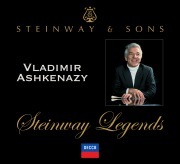 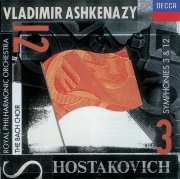 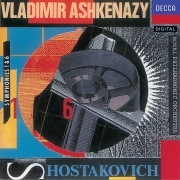 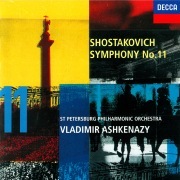 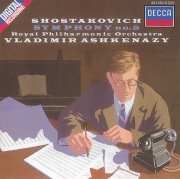 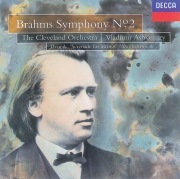 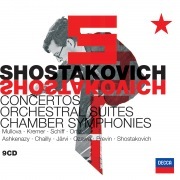 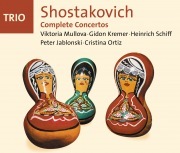 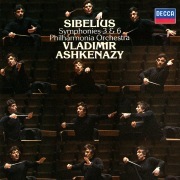 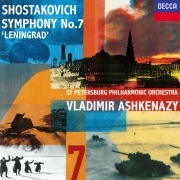 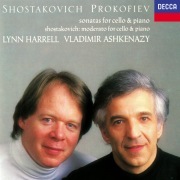 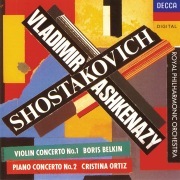 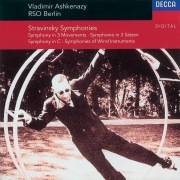 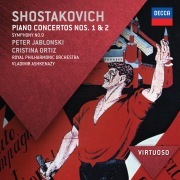 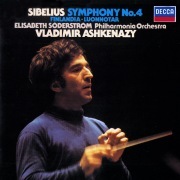 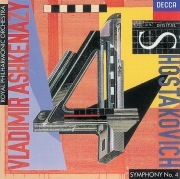 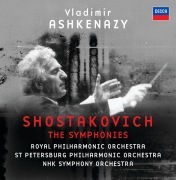 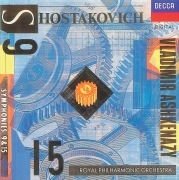 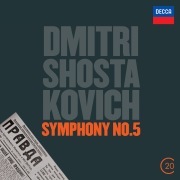 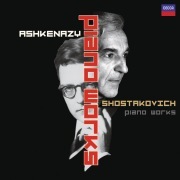 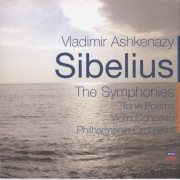 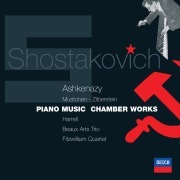 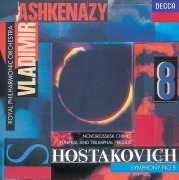 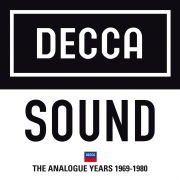 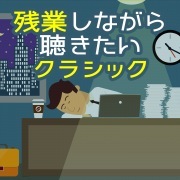 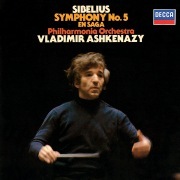 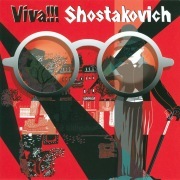 Shostakovich: Symphony No. 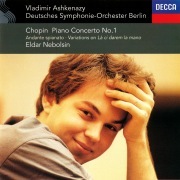 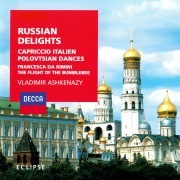 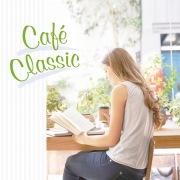 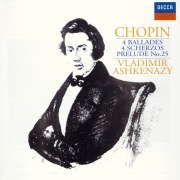 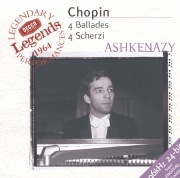 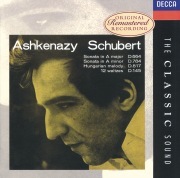 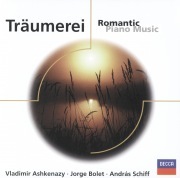 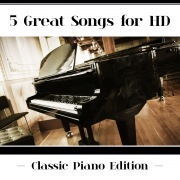 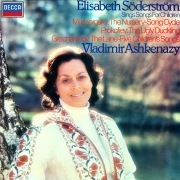 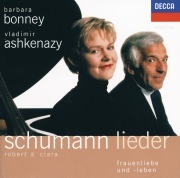 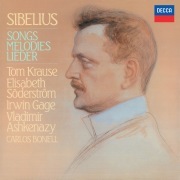 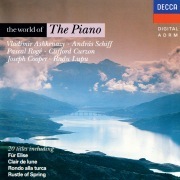 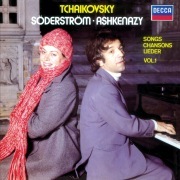 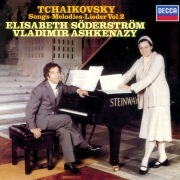 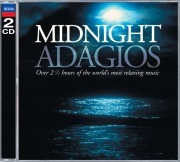 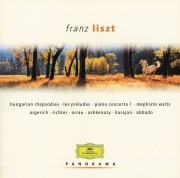 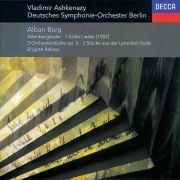 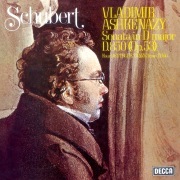 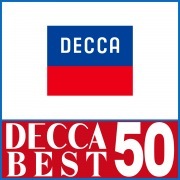 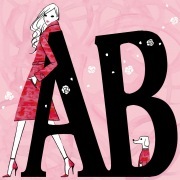 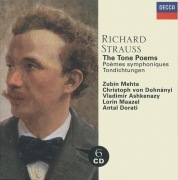 7, "Leningrad"
Berg: Altenberg-Lieder; 7 Frühe Lieder; 3 Pieces from 'Lyric Suite', etc. 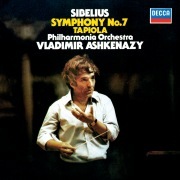 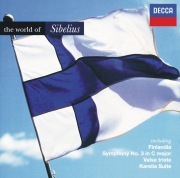 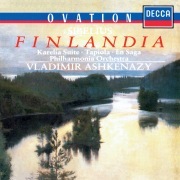 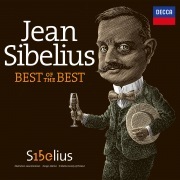 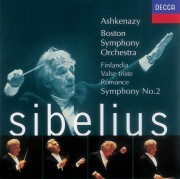 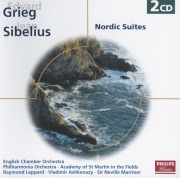 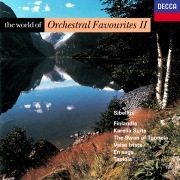 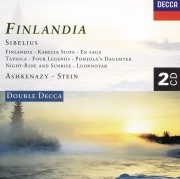 Sibelius: Finlandia; Luonnotar; Tapiola etc. 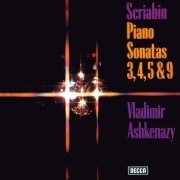 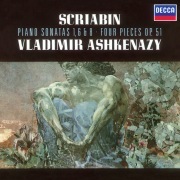 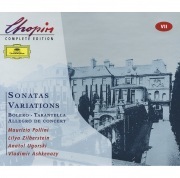 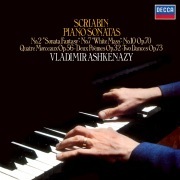 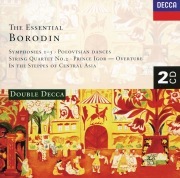 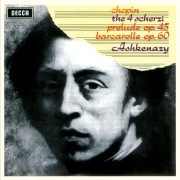 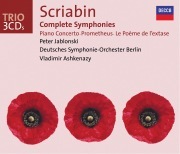 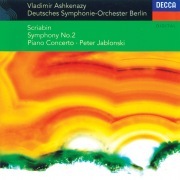 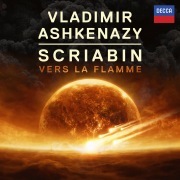 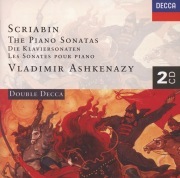 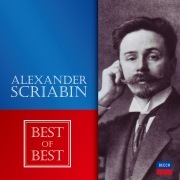 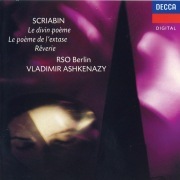 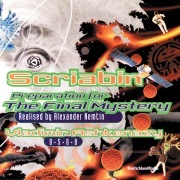 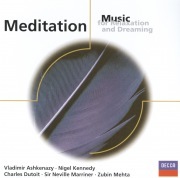 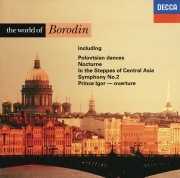 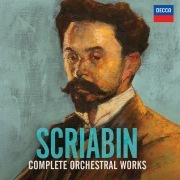 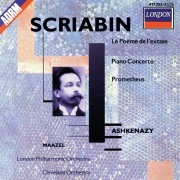 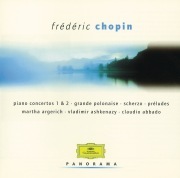 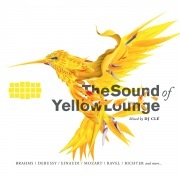 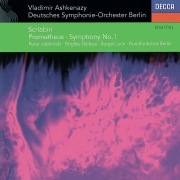 Scriabin: Complete Symphonies / Piano Concerto, etc. 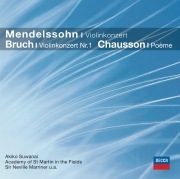 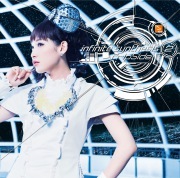 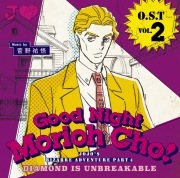 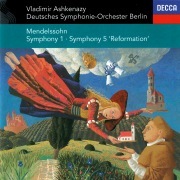 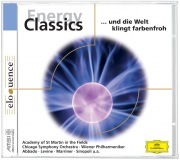 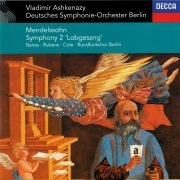 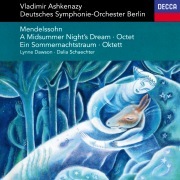 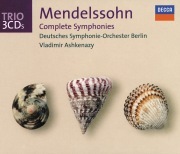 Mendelssohn: Symphony No. 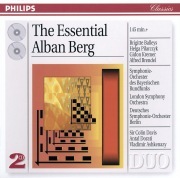 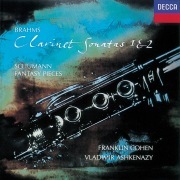 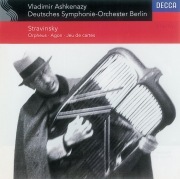 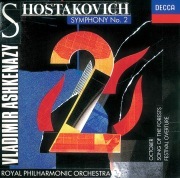 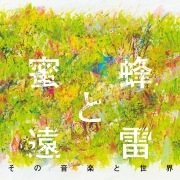 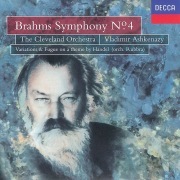 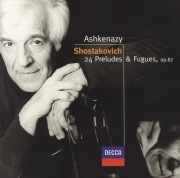 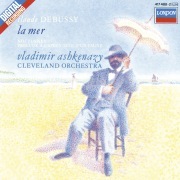 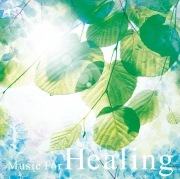 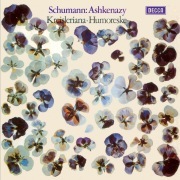 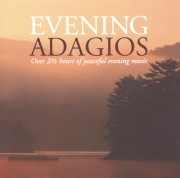 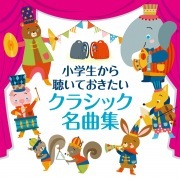 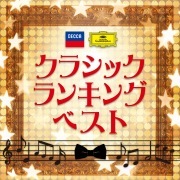 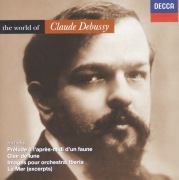 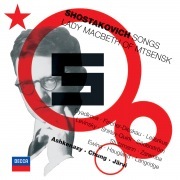 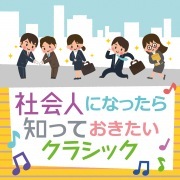 2 "Lobgesang"
Shostakovich: Symphony No.2/Festival Overture/Song of the Forests, etc. 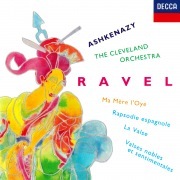 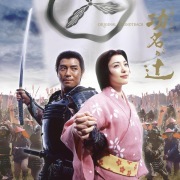 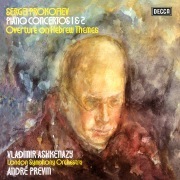 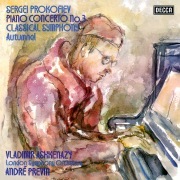 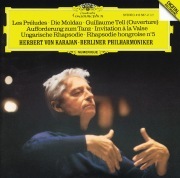 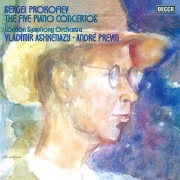 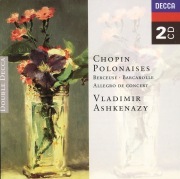 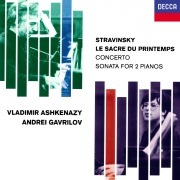 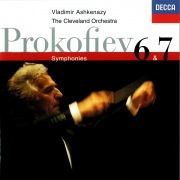 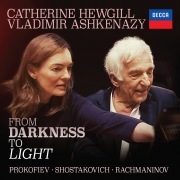 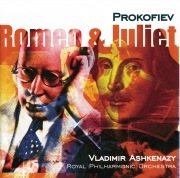 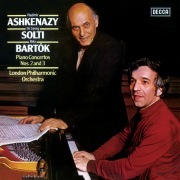 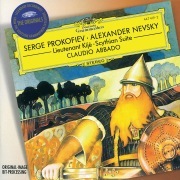 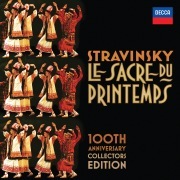 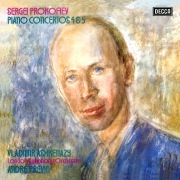 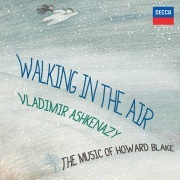 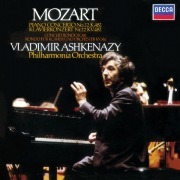 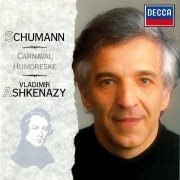 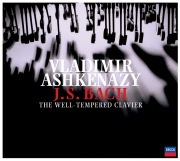 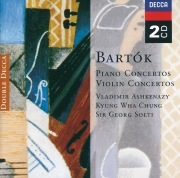 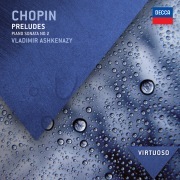 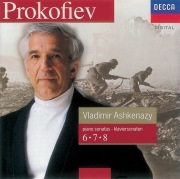 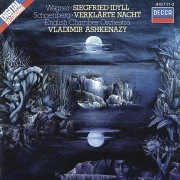 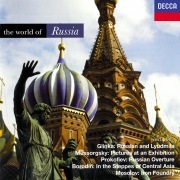 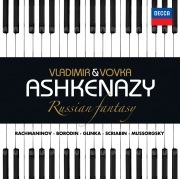 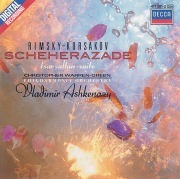 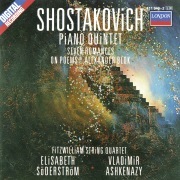 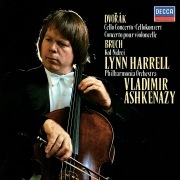 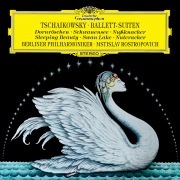 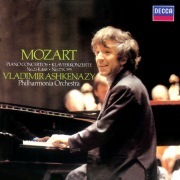 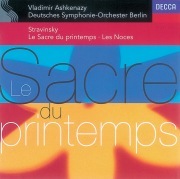 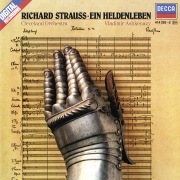 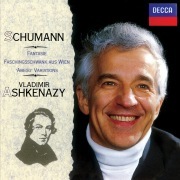 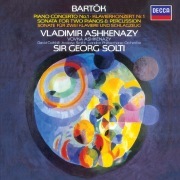 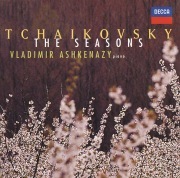 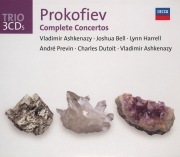 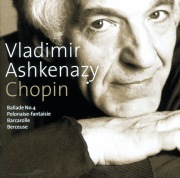 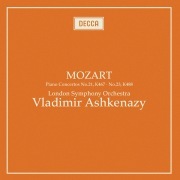 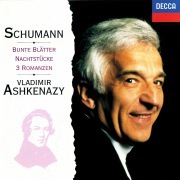 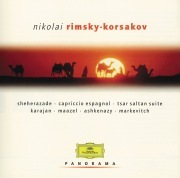 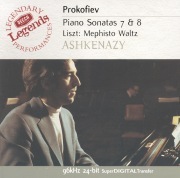 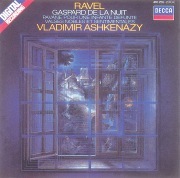 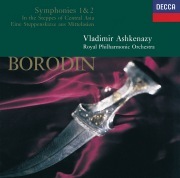 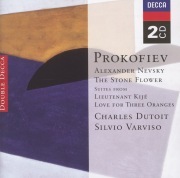 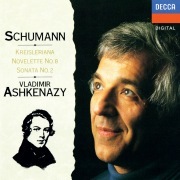 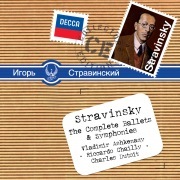 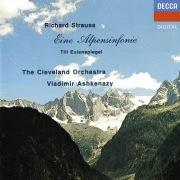 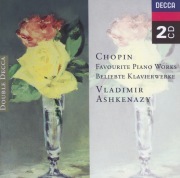 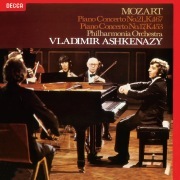 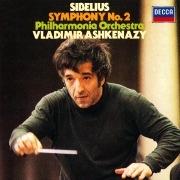 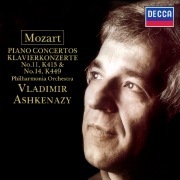 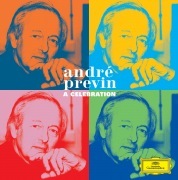 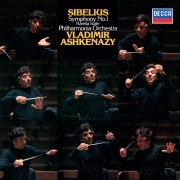 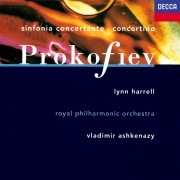 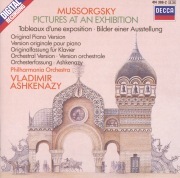 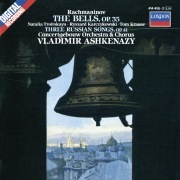 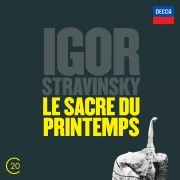 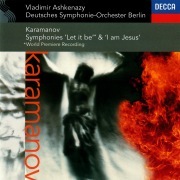 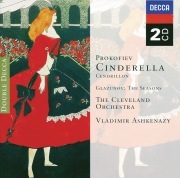 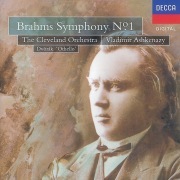 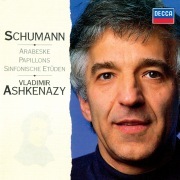 Prokofiev: Alexander Nevsky; The Stone Flower; Lieutenant Kijé etc.